This popular 9.5-mile rail-to-trail in the northern suburbs connects many downtowns and offers miles of uninterrupted running. Initially created in 1836 for stagecoaches to transport people from Chicago to Green Bay, Wis., the Green Bay Trail later became the route for the Chicago North Shore and Milwaukee Railroad. It was eventually abandoned in 1955, and in the 1960s the nine-and-a-half mile trail was turned into a multiuse path that stretches from Wilmette to Highland Park, Ill., running parallel to the Metra rail line. Running through several suburban downtown areas, the trail features a mix of crushed limestone, asphalt and even some city streets. The tree-lined path and access to water make it great for long runs in the fall, and a connection in Highland Park to the Robert McClory Bike Path offers another 25 miles of trail that will take you all the way to Wisconsin. 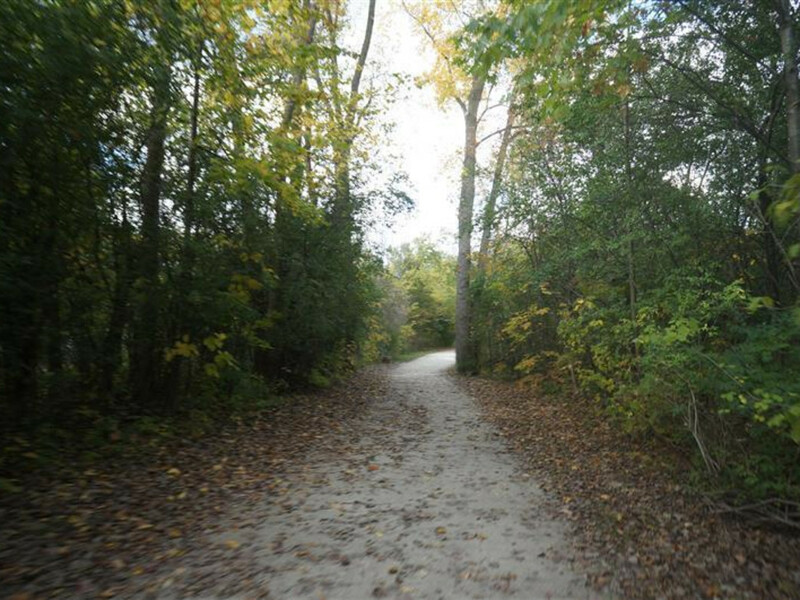 Easy access and a flat, well-maintained trail makes this one of the more popular running routes in the northern suburbs. You get a some tree cover along the route, which is helpful in hot or windy conditions. There’s not much of a challenge to the trail—it is after all a former rail bed—but it does offer lots of amenities along the way. 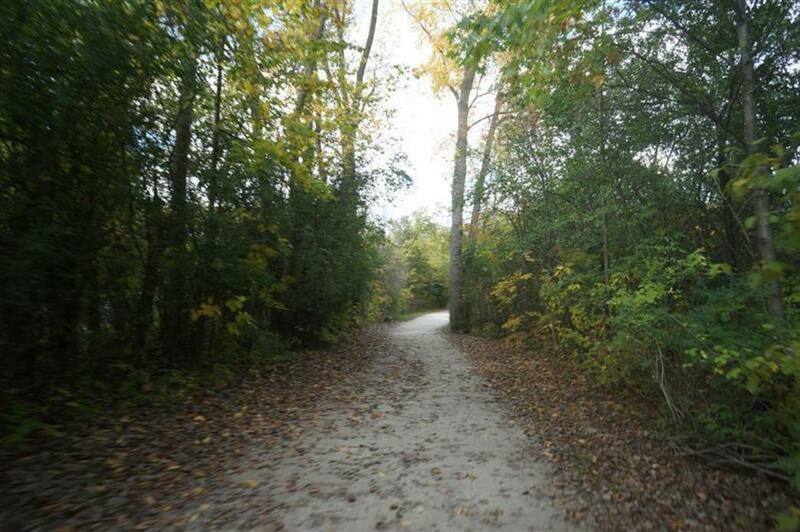 The trail starts next to the Wilmette Park Administration Building on Wilmette Avenue. From there it runs north, often right next to the railroad track, sometimes talking small detours through neighborhoods or suburban downtowns. Call it a trail run because of the crushed limestone path, but this is about as suburban a run as you’re going to find. It’s an accessible trail to put in miles. Mostly for locals, but if you’re in the area it’s a good place to run with limited interruptions. If you want even more miles, keep going north to connect to the Robert McClory Bike Path, which will take you all the way to Kenosha, Wis.
You go through Wilmette, Kenilworth, Winnetka, Glencoe and Highland Park, and can jump on the trail anywhere along the route. Parking in the downtown areas can get a little tough sometimes—watch for commuter restrictions—but you should be able to find a spot close to the trail. Check out the map for specific parking lots.